"I would compare this novel with others that have had such a great impact they have ultimately been made into motion pictures." -The Book Enthusiast To love is to lose, but can she ever win again? There are five stages of grief: denial, anger, bargaining, depression, and acceptance. And Alex Hart is right smack dab in the middle of denial when she meets the good-looking and mysterious Andrew Foster. Drew alone takes her one step closer to acceptance--the place where new and meaningful relationships blossom. But just as Alex thinks she's on the road to finally healing after a tragic accident, she's once again hit with a loss, a loss that just might destroy her. When faced with her world crumbling down for the second time in her life, Alex discovers that her true therapy is in the one who has always saved her. 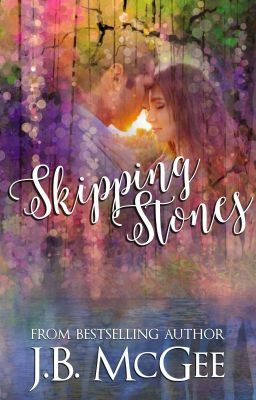 But can the boy who was just skipping stones be the rock she's always needed?